Oh yeah the summer holiday is almost here and I'm really looking forward to it especially because we are going to Rome. I cannot wait to be there eat delicious food, shop at the markets and visit all the historic sichts. But I also love to see more of Rome, cute shops, fabricmarkets, secondhand stores and more hidden gems we cannot find in the tourist guide. 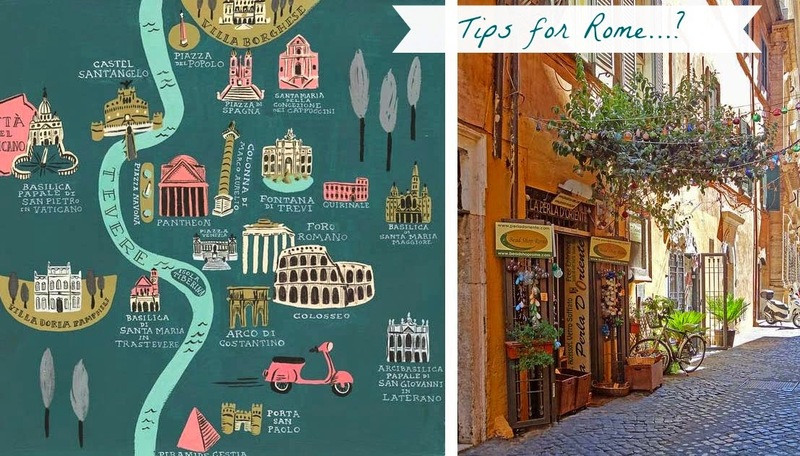 Do you have any tips for me what to see, do eat, visit or buy while we are in Rome or fun places to go with kids ( teenagers)?